Fruits are the most common eatables you can find in the market. 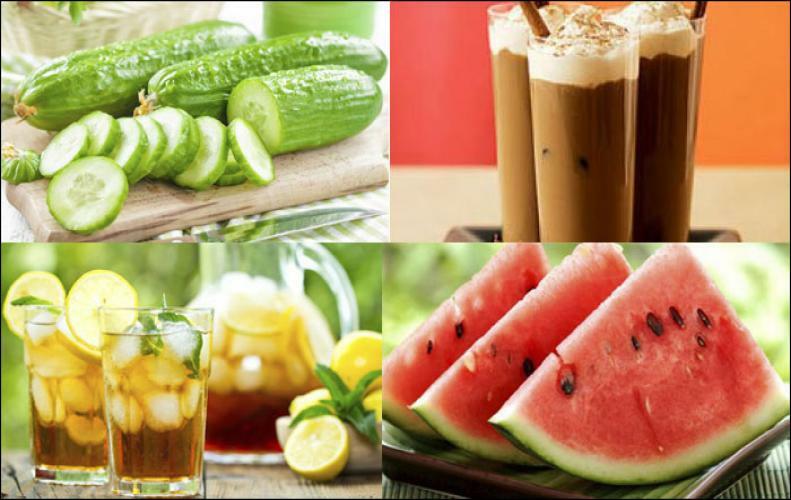 They are also one of the healthiest eatables you can include in your diet. 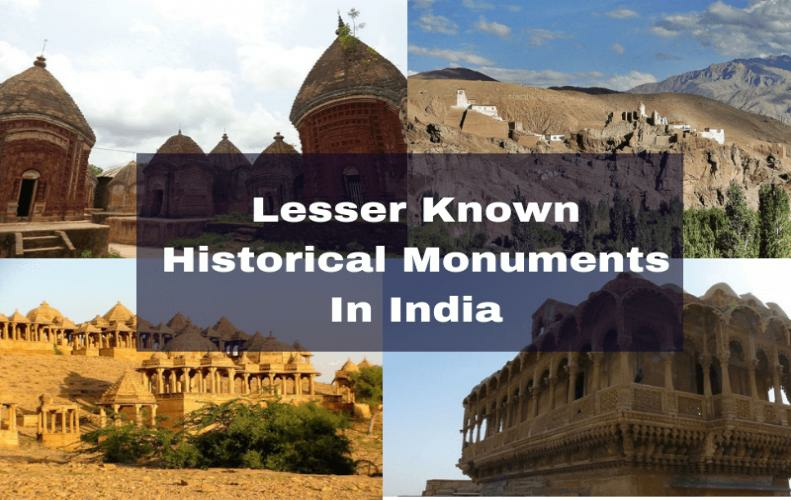 But there are also some fruits which you won't find everywhere. They only grow in a specific region in a limited amount. A fruit which is not easily available in the market and grows in a limit is considered as a rare fruit. 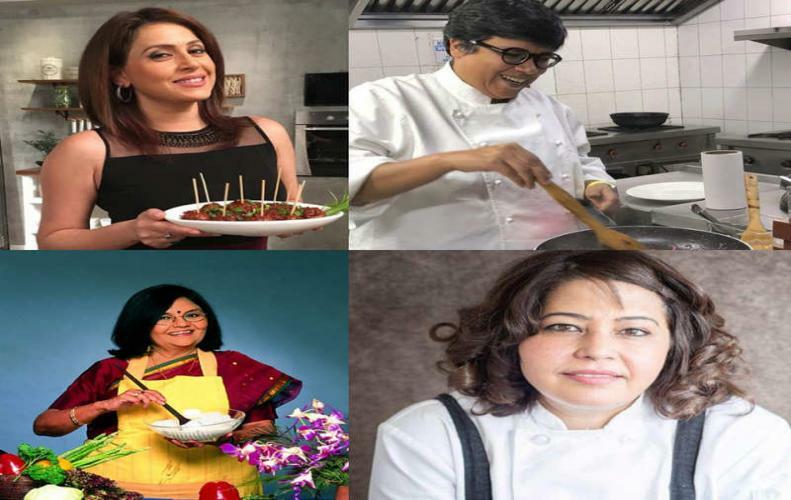 So let's check out some fruits in different parts of the world. 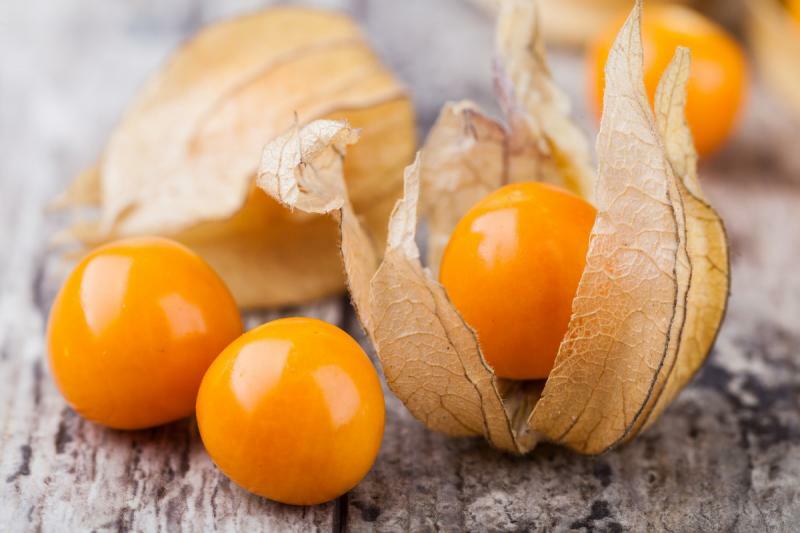 Consisting of a mixture of sweet and sour taste, Physalis is an exotic fruit which is native to South America. Physalis Fruit is a member of the tomato family. Consuming this rare fruit can turn out to be very helpful to stimulate your immune system and solve many other health-related issues. 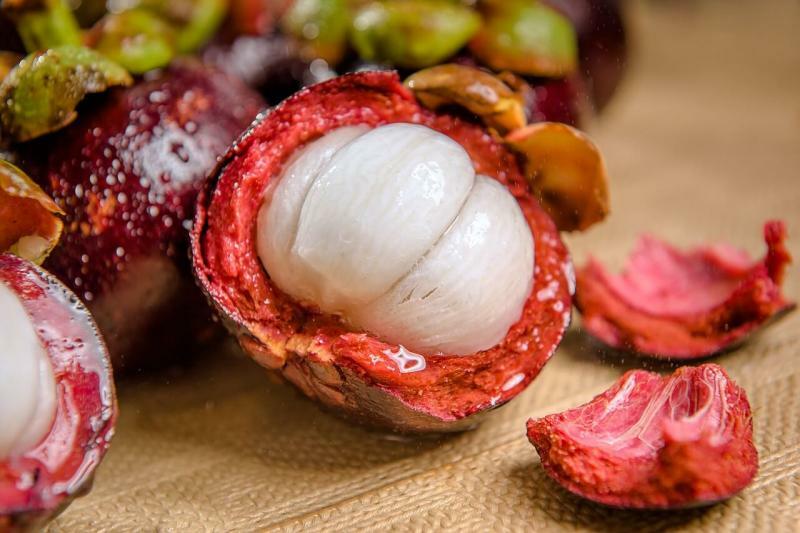 Mangosteen fruit is a rich source of vitamin C which helps to prevent many infections and can stimulate the immune system. This rare fruit is native to Indonesia, but can also be seen in some South Asian countries. The eatable part of the fruit has a pulpy small triangular shape inside the shell with great fragrance. 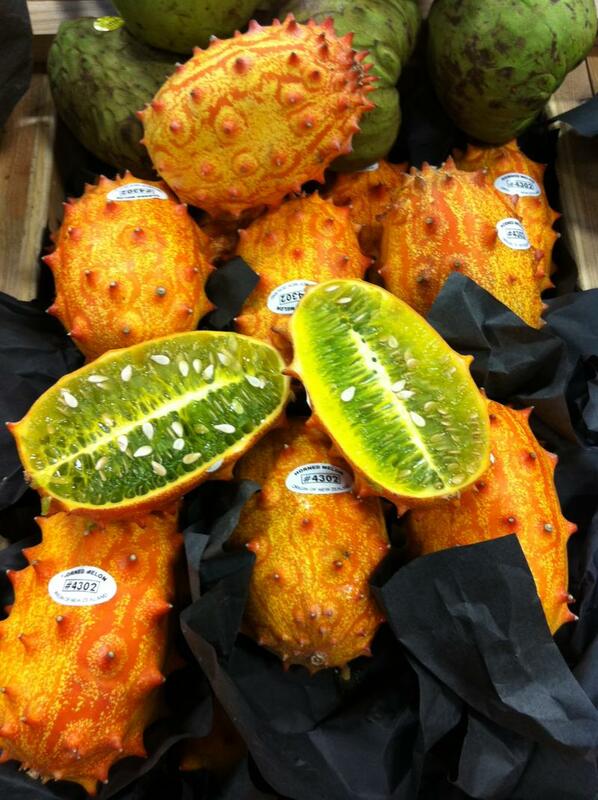 This rare fruit has an amazing combined taste of lemon and cucumber which was originated 3000 years ago in Africa. Also making it one of oldest fruits in the world. 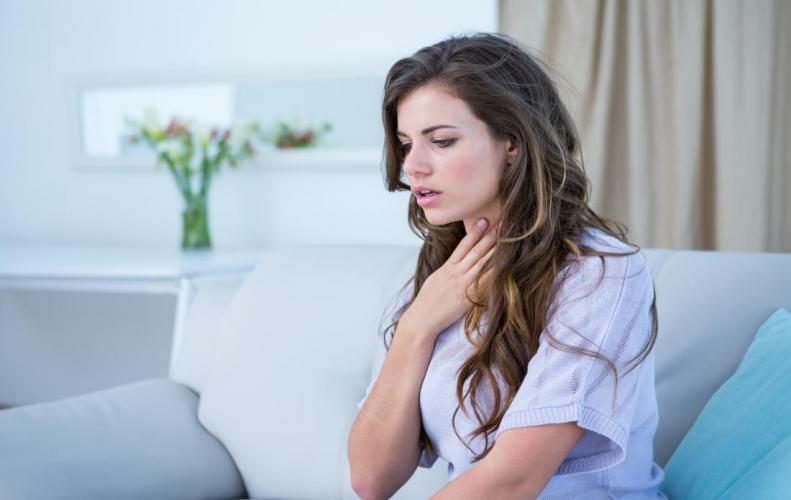 Not only taste but it can provide you relief from many health problems like kidney, urinary problem and also helps in regulating blood pressure. It's a small, red-colored fruit which grows in the tropical forests of West Africa. 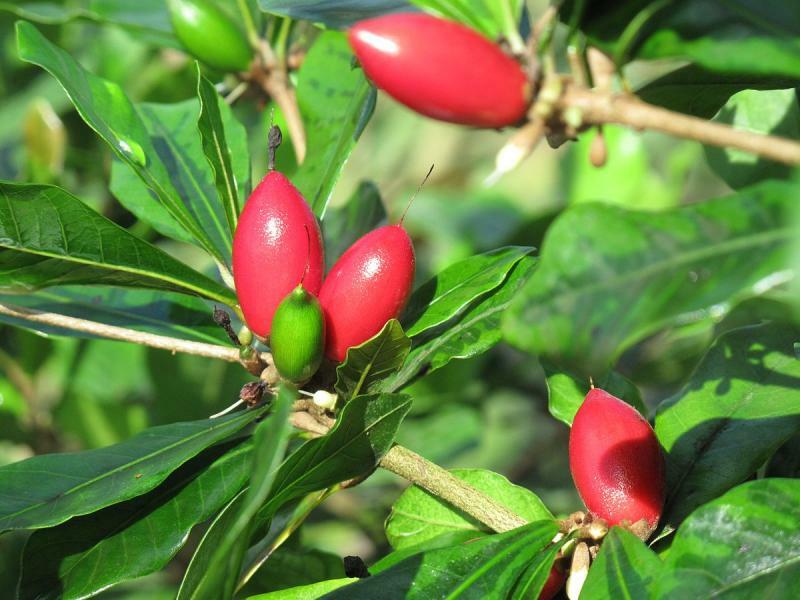 Miracle fruit is also known as miracle berry, sweet berry, and miraculous berry due to its sweet taste and many medicinal benefits. This rare fruit is mainly found in the tropical regions of Western Africa. 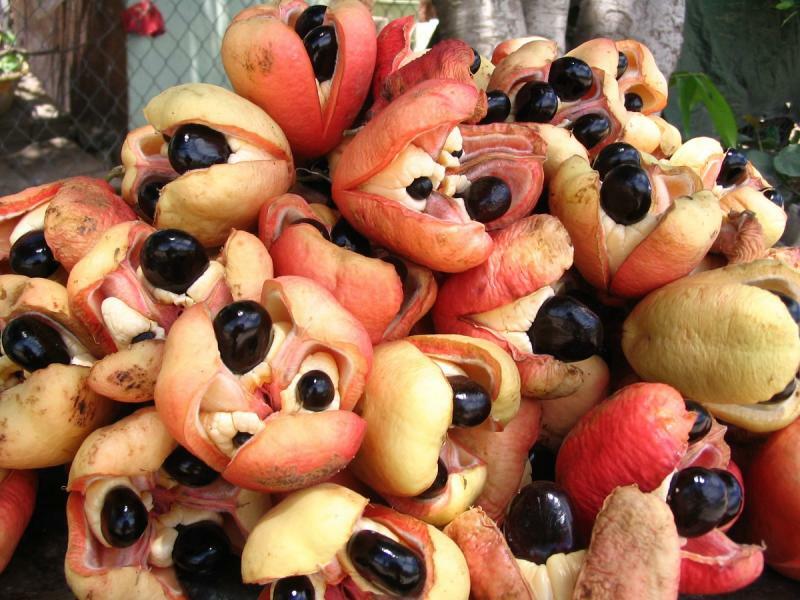 Ackee grows in a strange shape just like that of a brain where the inner part of the fruit contains soft white to yellow flesh with black seeds.U.S food and drug administration banned the importation of ackee fruit to the country because of its seed contains poisonous hypoglycin. Durian fruit is an extremely rare seasonal fruit which is native to Indonesia and Malaysia. Only a few species of durian fruits exist today. 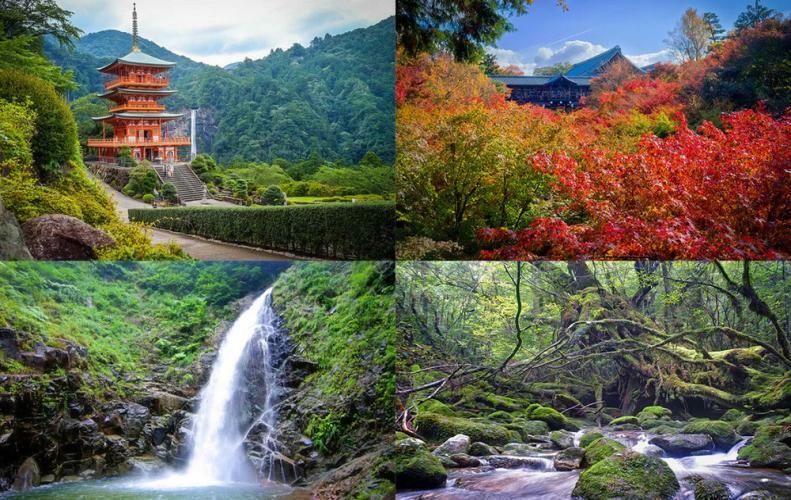 Countries such as Singapore, Thailand, China, and Japan prohibited the fruit out in the open because of its great fragrance. 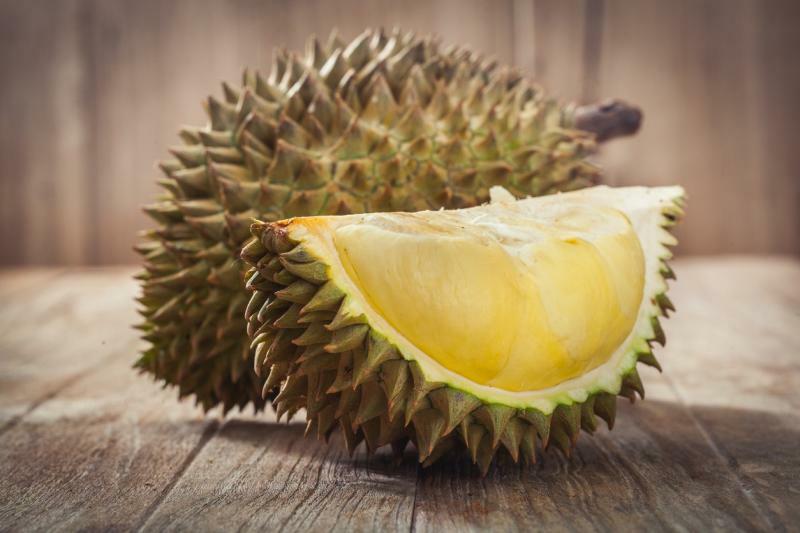 In any case, the fruity piece of durian tastes delicious and rich in flavor. This exotic, oval-shaped fruit is native to South East Asia. 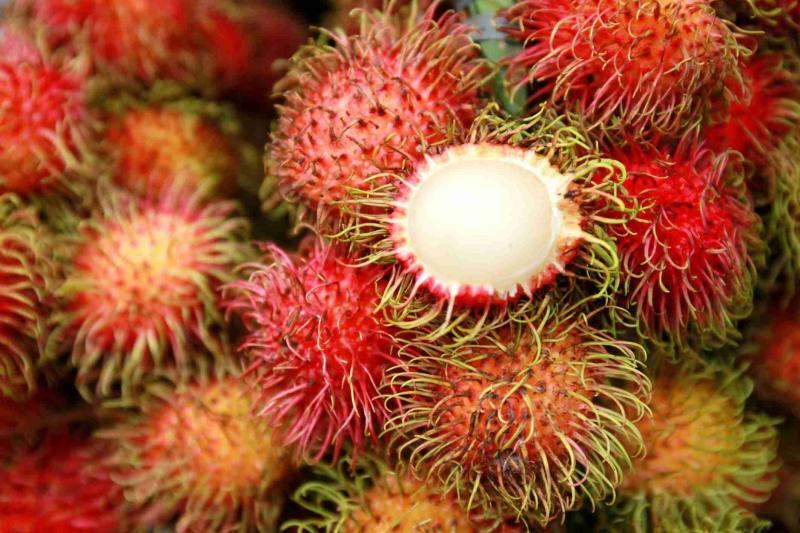 Due to the presence of pinky hairs on the outer shell of the fruit, it is named after Malaysian word ‘rambut' which simply means hair. 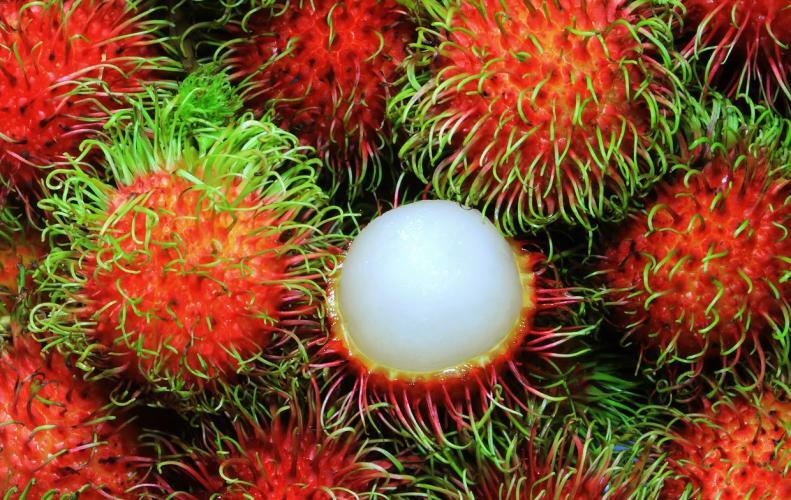 Apart from the looks, the fruits has a white colored fleshy part on the inside which carries a rich combined sweet and sour taste just like grapes. Jabuticabas are also known as Brazilian grapes for their looks. 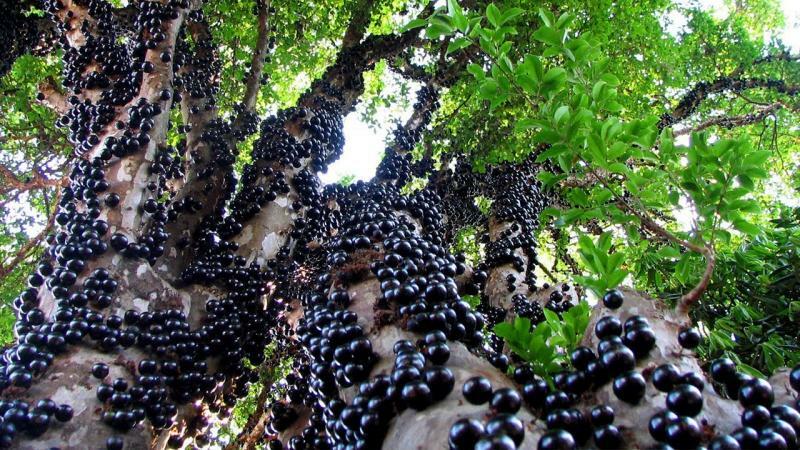 The specialty of this rare fruit is that it grows on the trunk of its tree. Although it looks like grapes but has a tougher outer skin and consists of a sweet taste from the inside when eaten up. Cupuacu is an amazing rare fruit which is mainly found in the wild Amazon rainforest. 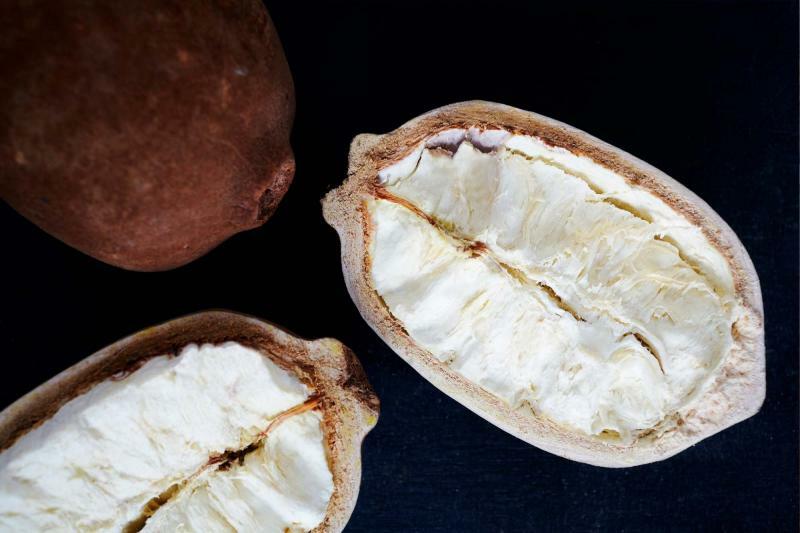 It's a thick-shelled fruit which is related to the cocoa tree and the pulp inside the fruit also consists of a rich cocoa taste.